Basically, we design cool stuff that works for your context. We pride ourselves on being an agile and effective team. Our clients love us because we provide them agency expertise without the agency overhead. Create an effective brand strategy coupled with a logo and cohesive visual identity that will set your business up for long term success. Provide creative vision that weaves together ideas in order to best tell your story through film, brand development, marketing campaigns, web design and photography. Execute your vision into compelling video media the impacts your target audience. Your products are more than just a box on a shelf. Engage your customers, share your brand's message, and (most importantly) sell more product with beautiful, strategically crafted packaging. 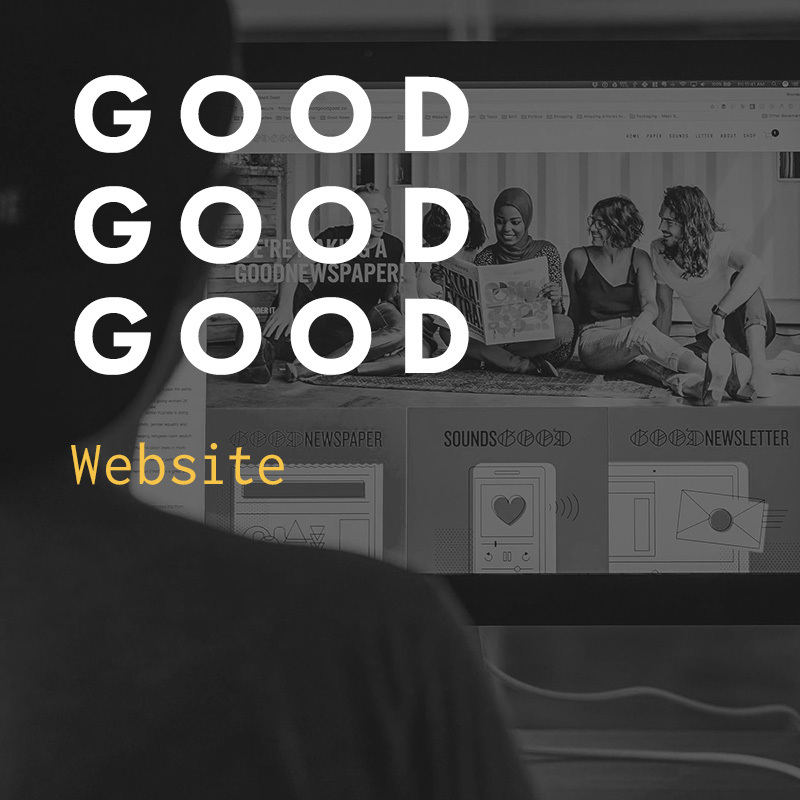 Leverage your online presence through effective, responsive, and beautiful web design that will delight your clients and achieve your goals. Make your story tactile from book covers and magazine layouts to album artwork and annual reports to print marketing campaigns and billboards. Plan a strategy that capitalizes on tools to share your brand on social media and through email marketing. Want a little more detail about our process and the work we do? Get an in-depth look at the projects below. Get monthly doses of inspiration right in your inbox.